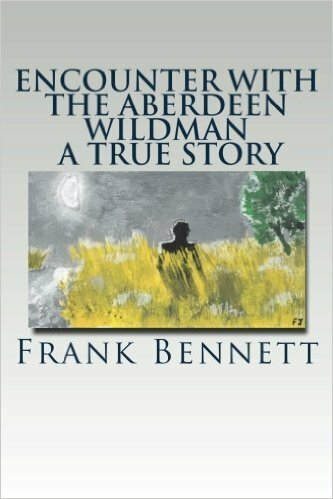 Frank J Bennett is an Author, Bible Teacher, and Speaker, speaking at events all across the country including comic-cons, paracons, MUFON shows, UFO events, and other programs. 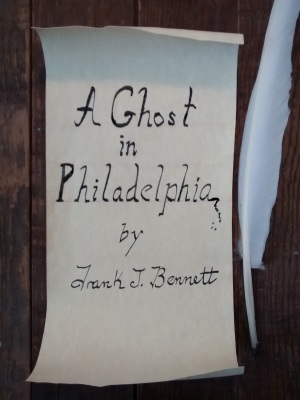 Frank is also occasionally interviewed by many paranormal program podcasters and has several interviews schedualed with podcasts this season already to promote his book and his appearances. The subject matter of his book not only accounts his own encounters with paranormal entities and weird creatures but also details his subsequent investigation into explaining his experiences and in the process has an explaination that encompasses the entire paranormal realm. Today the entertainment landscape is flooded with various types of programs which deal with the paranormal which proves top draw audiences and Frank is a major voice in the field which provides views not represented by the other mainstream paranormal programs out there. 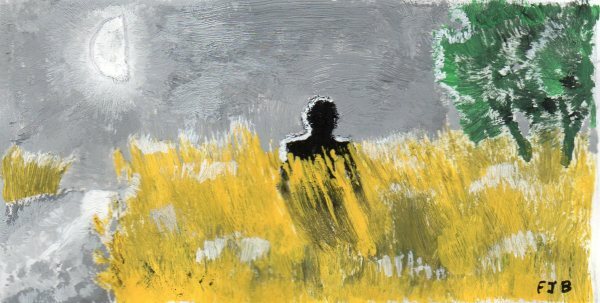 Frank J Bennett accounts his own experiences with the Paranormal growing up in The Baltimore area and of his encounter with a strange humanoid creature in the marshes of The Chesapeake Bay on a cold winter's day. Then his subsequent investigation into examining aspects and characteristics of various creatures and entities to help explain the paranormal realm. If The Founding Fathers had somehow had the ability to see into the present day, to see what The United States had become, knowing this would they have even bothered at all? That is the driving question as a college history professor is sent back in time to 1776 Colonial America by a secret organization to witness the founding of The United States for historical research. While there he falls in love, accidentally switches places with a Founding Father, battles demons and spirits, and is stalked by a mysterious stranger in this Paranormal-Science Fiction novel.